Ezequiel Sanucci will be teaching, Dj’ing and performing at the World Tango Congress in Den Haag from 22 till 24 Feb. He will be Dj’ing neotango on Fr 22 and Su 24 and he shares de line up with tow other world wide top DJ’s: Iwan Harlan and Anna Neum. He will teach a neotango workshop together with the fabulous teacher Anna Neum on Sa 23. The workshop is very full already, so please inscribe soon if you want to join it. During this congress Ezequiel & Anna will also perform a neotango demonstration. Anna is also an amazing dancer and DJ! Her music sets people in a dance trance! If you didn’t dance her music yet, then this is your chance. As well we high recommend you to take the opportunity come to this wonderful tango congress with many great artiest of around the world. On Friday 22nd of February Ezequiel will teach a traditional tango workshop with great Argentina teach Emilia Andrada. The theme is “Fluency and balance in your dance” and this is the description: During the dance, the balance in the couple contributes efficiency in the movement. Likewise, the balance is in function of the embrace and how the individual axes interrelate to work together. This shaft assembly is in constant connection with the floor. 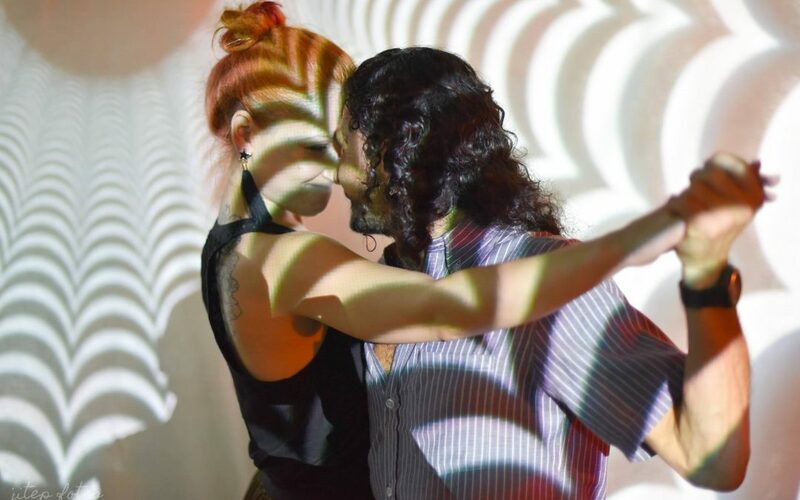 We will seek to improve the balance, embrace and connection of the couple to generate better momentum and greater fluidity in our dance. Therefore, we will work also with combinations that will help us to train this skills.